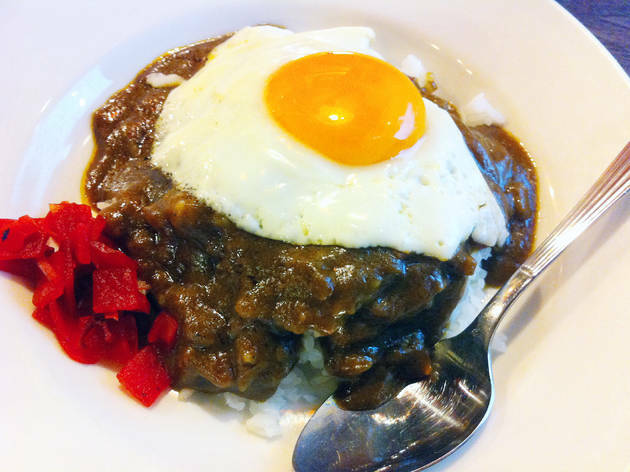 With a history dating back to the 1950s, New Castle's 'karai rice' (a kind of curry over rice) is not just about the spiciness. This legendary eatery was forced to close down for a while in 2012, but finally reopened the following year after moving to a brand new location a few doors down from the old spot. 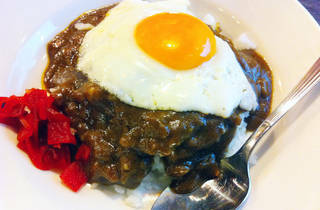 Here's your chance to try the unchanging curry flavours of Ginza.